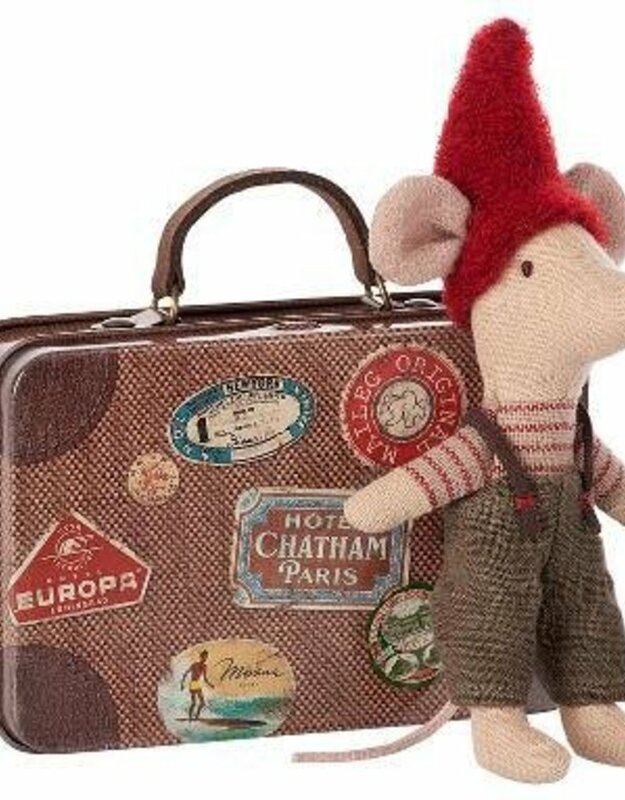 The Traveling Pixy Mouse has traveled far from the North, where he is from, to explore the world. He's seen lots of things but he is ready to have a friend to explore with! 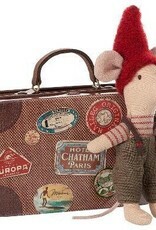 Take the Traveling Pixy Mouse home and continue the adventures!